Here's a small selection of projects we have been involved with. This grade II listed building faces a £3 million renovation and extension. 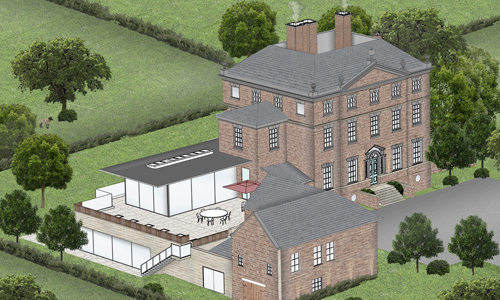 The extension will acommodate a dining room with unobstructed views and 12m swimming pool. Click the info button to find out more. Cloudhaus belongs to our very own director, Matthew Lewis. 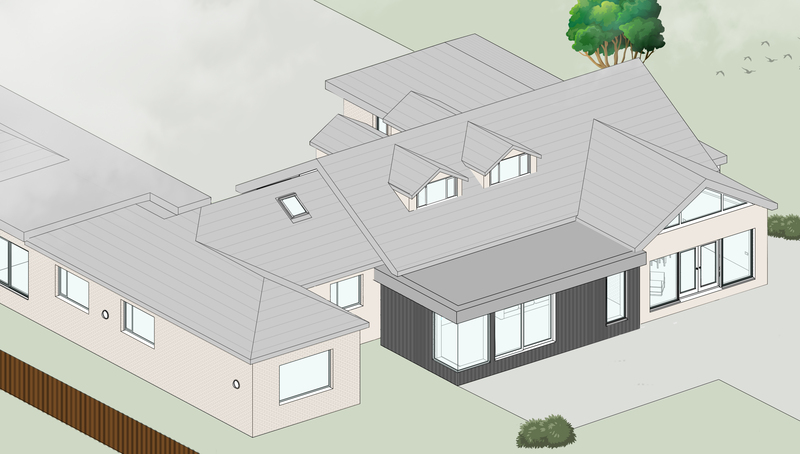 Surrounded with a picturesque backdrop, this new build clearly showcases a minimalistic and contemporary design. Click the info button to watch the full episode of Building The Dream and see for yourself how Matthew designed and built his dream house. 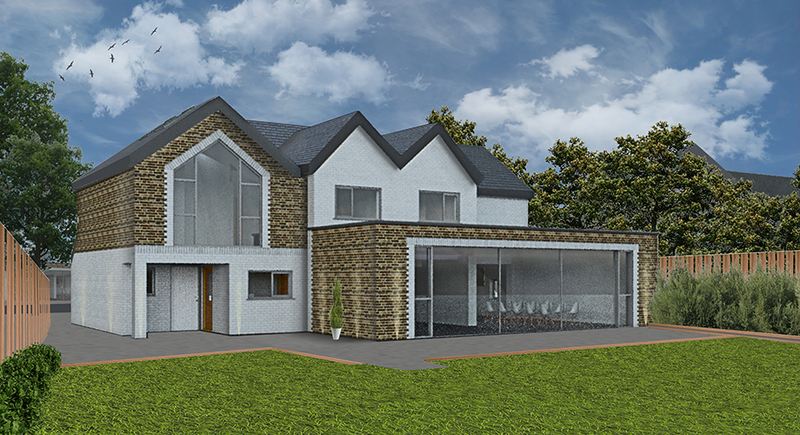 This cottage located in Bollington faces the addition of two extensions, maximising the internal space and creating unique open-plan living areas. A contrasting palate of materials has been used to define the new extensions from the original cottage. Click the info link to find out more. 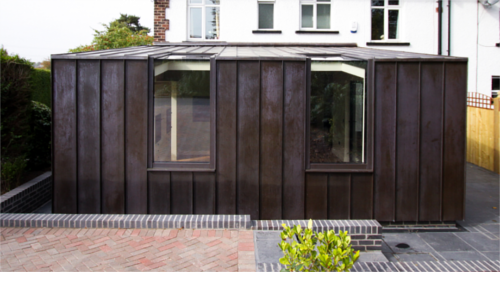 This bold extension is finished in copper and burnt larch and facilitates a new Kitchen which has become the heart of the home. 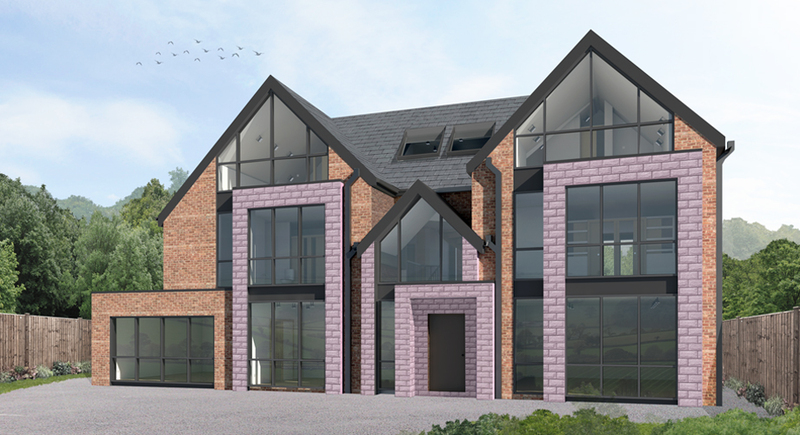 A new build dwelling located in Hale. Once completed this building will show off its contemporary architecture through the carefully selected palette of materials along with its simplistic form. 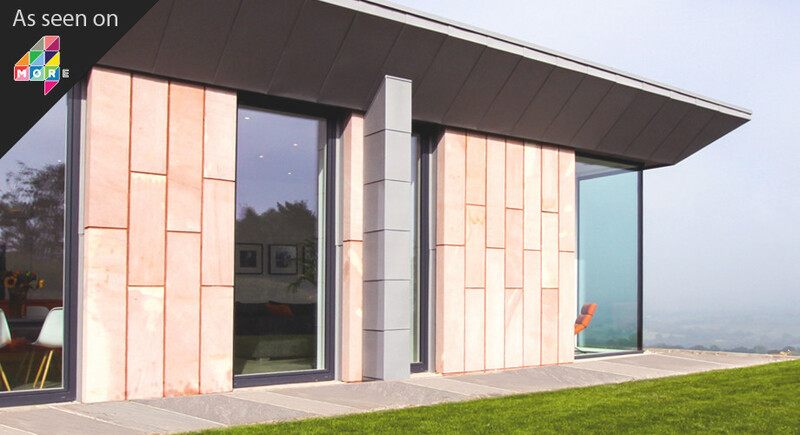 This single storey dwelling located within Warwickshire captures the beauty of masonry as a main building material. 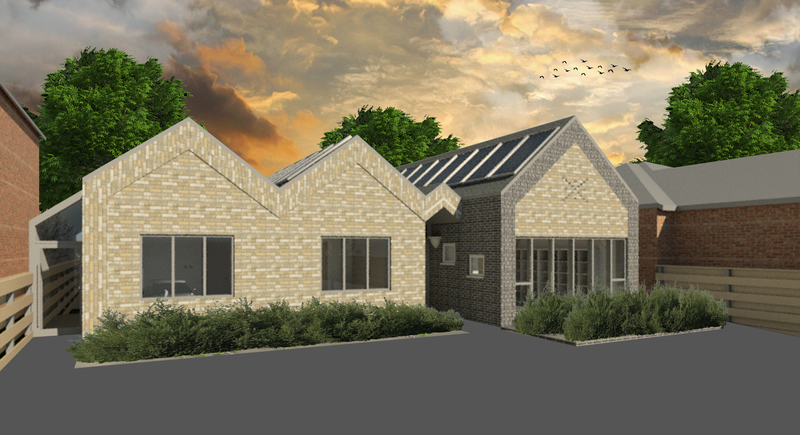 Two existing Barns are to be converted into a new family home. 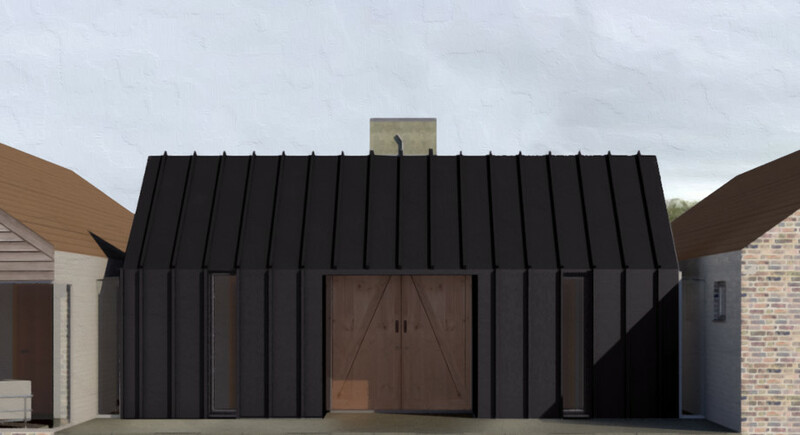 The Barns will be connected via a new extension, clad in a standing seam zinc. The design aims to strike a balance between retaining and respecting the existing and traditional elements of the building and upgrading the building for contemporary family living. Located in Prestbury, this dwelling had undergone a full renovation and extension makeover. An injection of contemporary and minimalistic style transformed this once rundown building into a home fit for modern lifestyles. 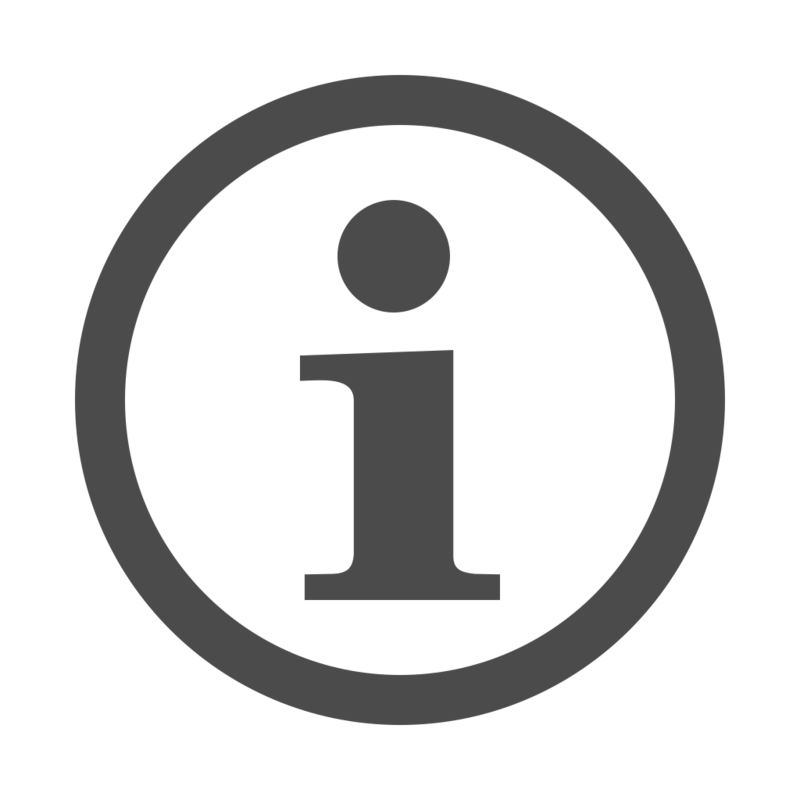 Click here to view archived projects.